Did you know that the passenger pigeon was the most abundant bird in North America at one time with over five billion birds at it's population peak? This week on Science on the Radio Dr Marvin Druger will not only discuss the rise of this one-time popular bird but also ultimately it's fall. 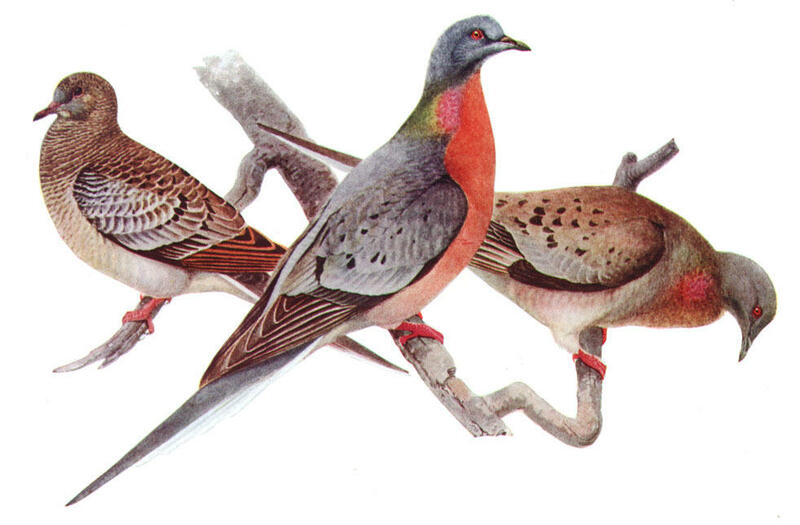 Also, listen this week to hear about some theories on ways to restore the Passenger Pigeon to existence. This week on Science on the Radio Dr. Marvin Druger discusses the once popular Passenger Pigeon.